The wait is over! 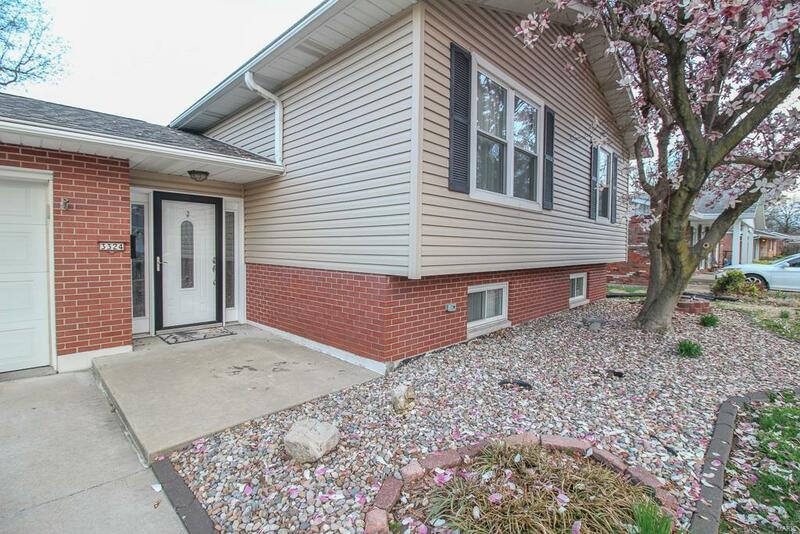 You will love this spacious and well maintained Granite City home! 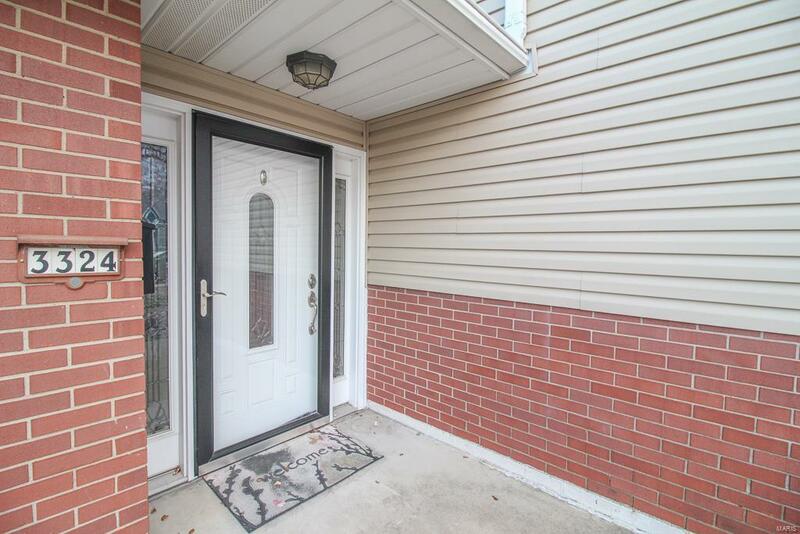 Located just seconds from shopping, dining, and beautiful Wilson Park, this 3 bedroom, 3 bathroom home is sure to please! 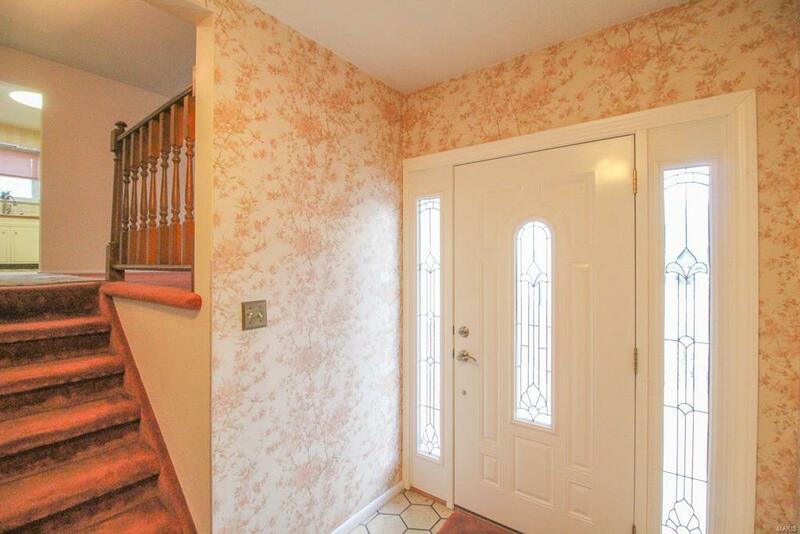 Lovely entry foyer leads you up to the spacious living room! Plenty of cabinet space in the eat-in kitchen, and don't forget about the dining room! 3 great sized bedrooms offer loads of closet space! 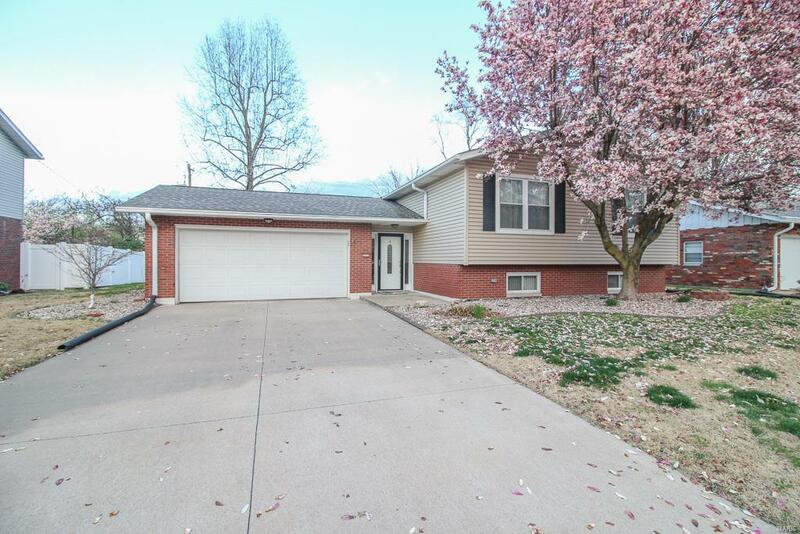 Downstairs you will love the large family room boasting wood burning fireplace (currently has electric insert installed), bonus room, and half bathroom! Outback you will find a large patio and gorgeous landscaping, perfect place to kick back and relax, or to watch fireworks on the 4th of July! Buyer to verify all MLS data.